Do you own a Dell Streak and wish the LED’s were just that bit more exciting? Well, you’ll have LED envy when you see the mod that XDA forum member tomgman has made to his Android tablet. 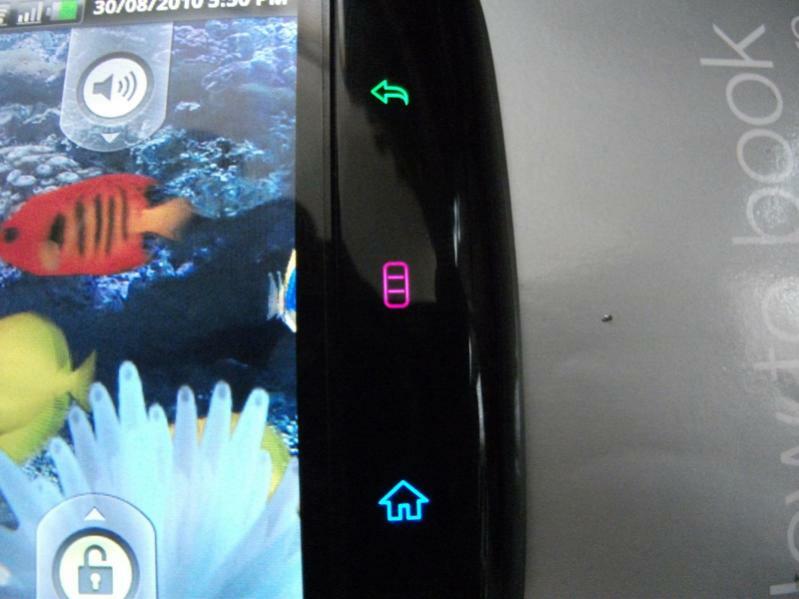 The XDA member has bravely dismantled his Dell Streak and changed the SMD 0603 LEDs to rid the tablet of the original white LEDSs and end up with a blue home button, pink menu button and a green back button. In case you’re wondering what the XDA member means by SMD – Surface Mount Devices (SMD) are electronic devices such as the circuit board of the Streak, which are made to accommodate Surface Mounted Components (SMC), which in turn can be mounted directly onto the surface of the board. The mod requires some experience with soldering and handling 0603 components. Next question posed by other XDA members – how to make the LEDs flash for message notification. Stay tuned. For more information including pictures, head on over to the modification thread.